Kryptonian Warrior: Ben 10: Destroy All Aliens CG Animated Movie? Ben 10: Destroy All Aliens CG Animated Movie? 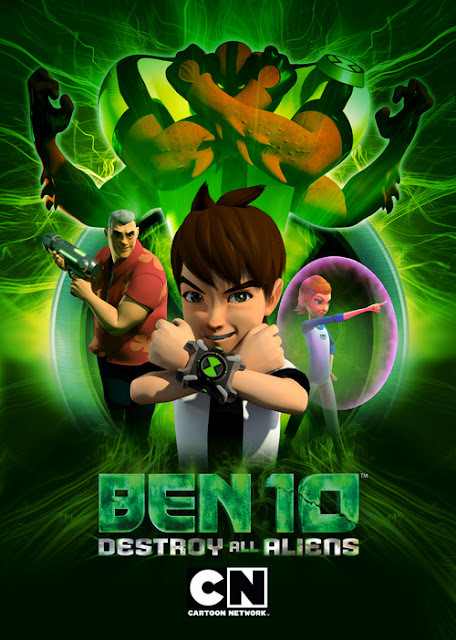 Ben 10: Destroy All Aliens turns the clock back to 10-year-old Ben Tennyson, fresh off his heroic summer vacation with the Omnitrix, as he struggles with detention, homework, and being grounded by his parents. Desperate times call for desperate measures as Ben jumps at the chance to escape from it all and into the Total Alien Immersion training program on the far side of the galaxy. But before he can even leave Earth’s orbit, Ben’s ship is attacked and he is sent crashing back to Earth stuck in his alien forms and battling a very hostile Mecamorph warrior. Ben 10: Destroy All Aliens is a trans-Pacific collaboration between Cartoon Network Asia and Cartoon Network Studios U.S and is written by Marty Isenberg (Ben 10, Transformers Animated, G.I. Joe Renegades) directed by Victor Cook (The Spectacular Spider-Man, Scooby-Doo Mystery Incorporated) and executive produced by Silas Hickey, Regional Creative Director of Turner Broadcasting System Asia Pacific, Inc. The movie features the original voice actors from the Ben 10 animated series. 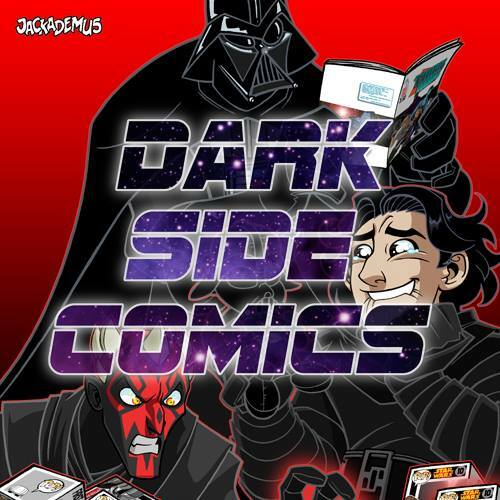 Red Sun Comics & Collectables Reopening!!! The Waking Dead Welcomes Michonne! Katsucon 2012 - Incredible Costumes!! "You don't know the power of the bagpipes!" The Hobbit - 6th Blog Video From Peter Jackson!